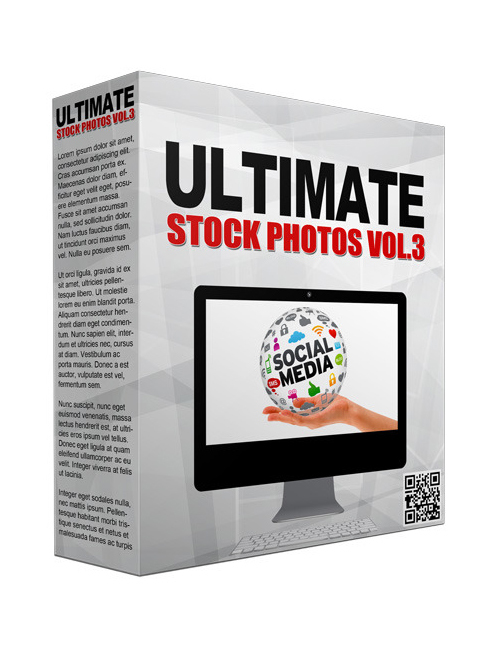 Ultimate Stock Photos Volume III contains 749 HD quality stock photos if you’re needing visuals to add some real spice to your salescopy or long text. If you’re a blogger, you should realize the importance that images play in the world of marketing and social media. There’s a reason why people love Instagram. They like to share and comment on images and it keeps them interested. When you add imagery to your text content, people are more motivated to read your articles and are more likely to check out other parts of your site. You don’t need to be a photographer and go to the trouble of clicking your own pictures. With this pack, you get hundreds of the highest quality images you’ve ever seen. And that’s perfect for your blog or social media posts or anything you want. You also have the option to resell the images onward to your customers or subscribers or use the images for client related work.